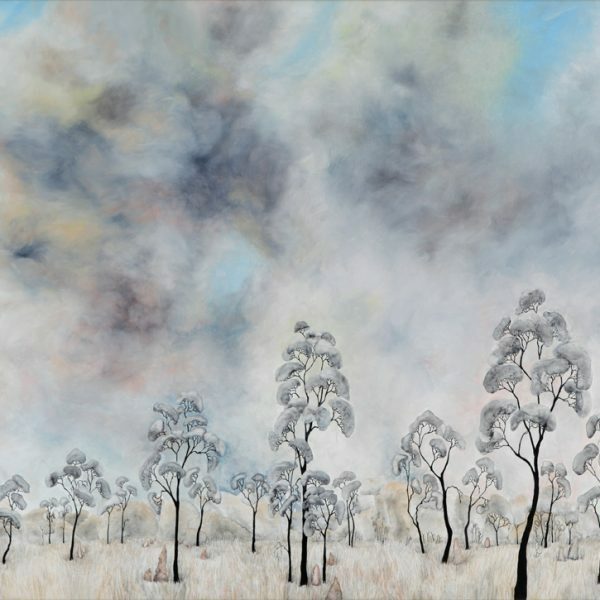 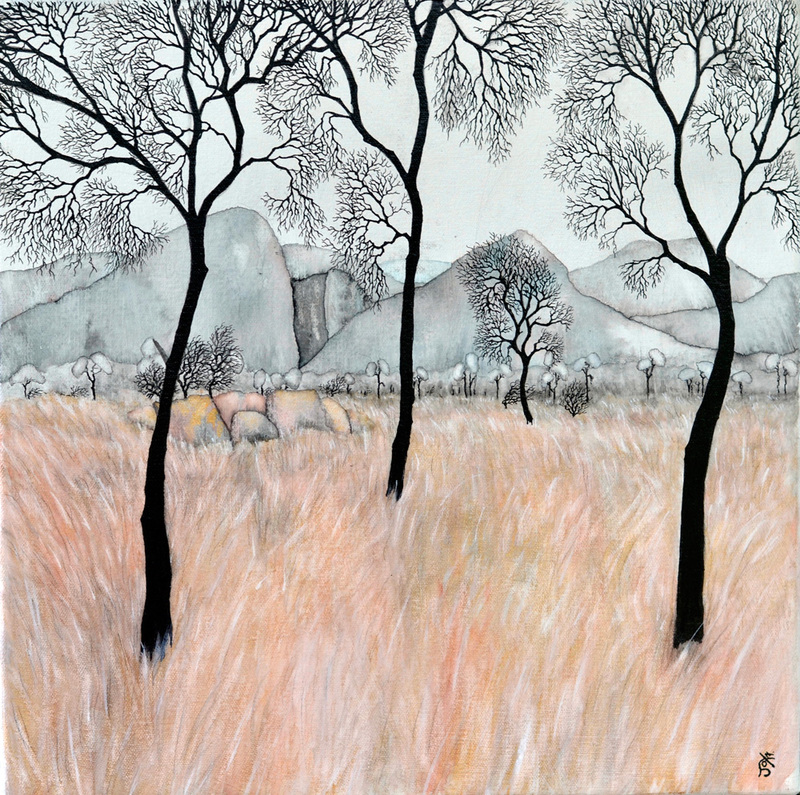 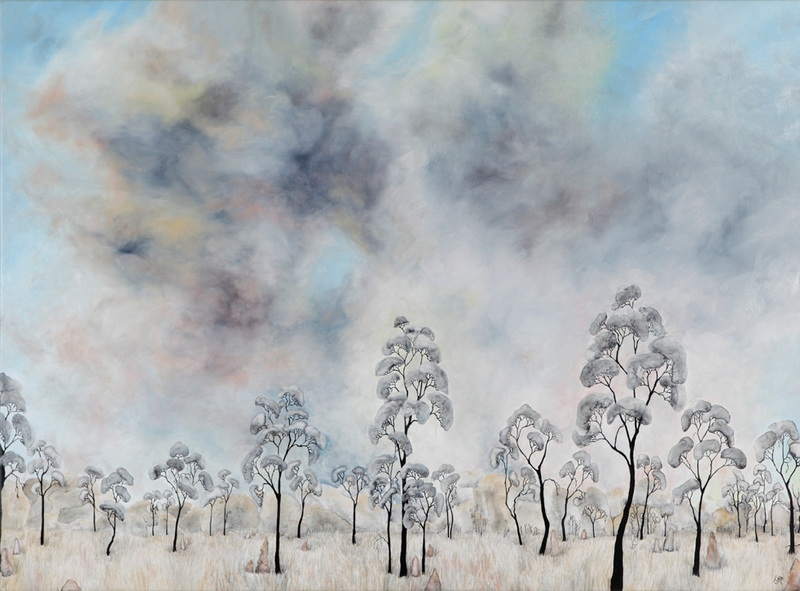 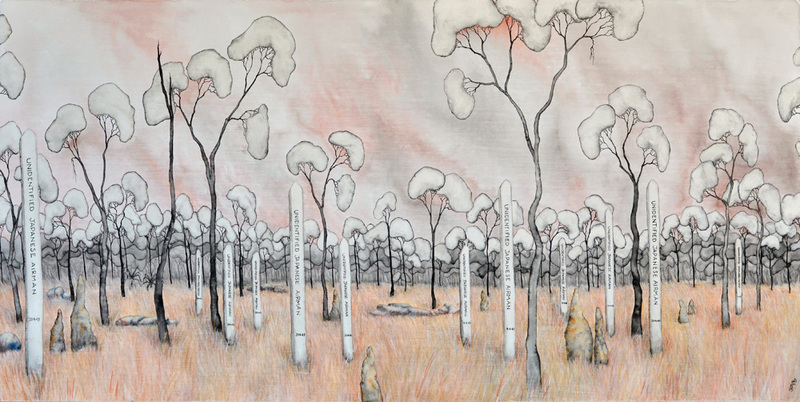 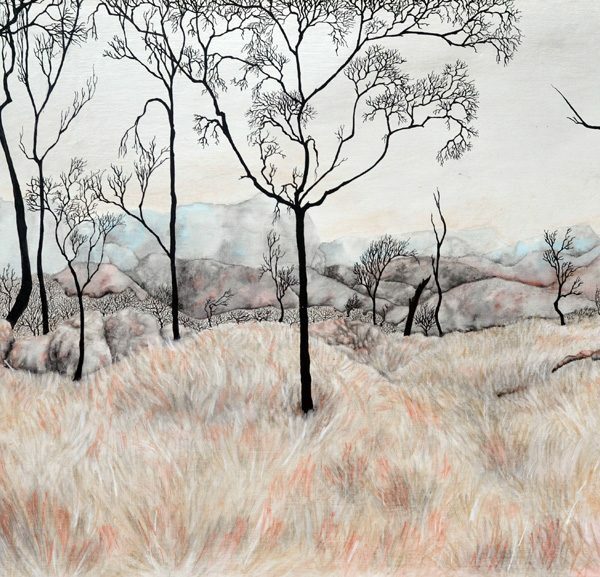 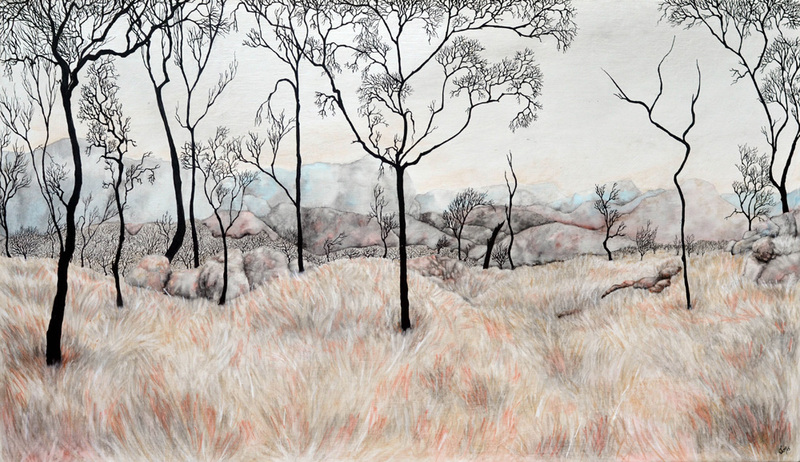 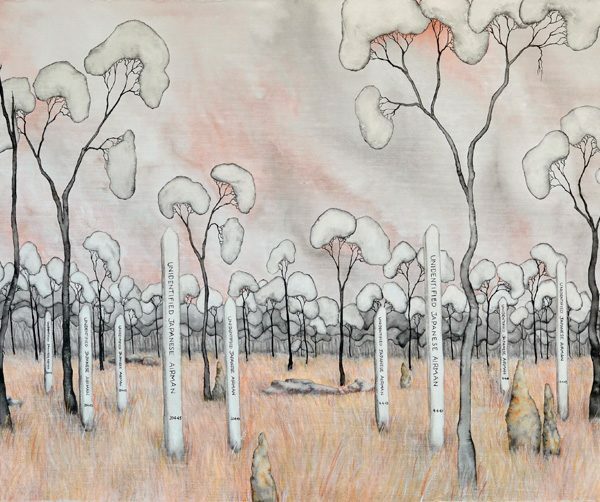 Few European artists have the ability or perspicacity to portray the Top End Dry season woodlands as both harsh and equally alluring. Linda Joy is one such artist. 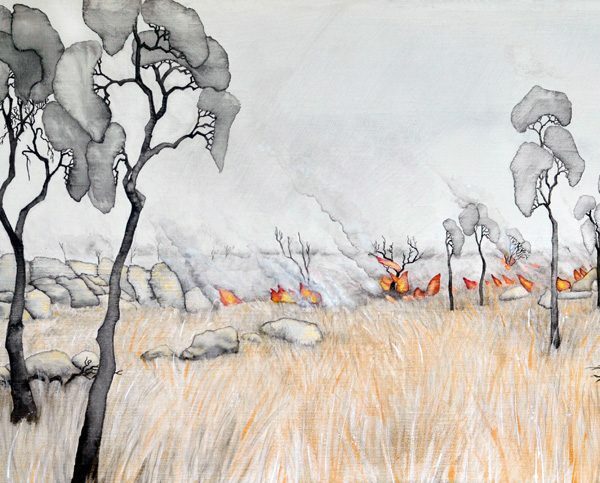 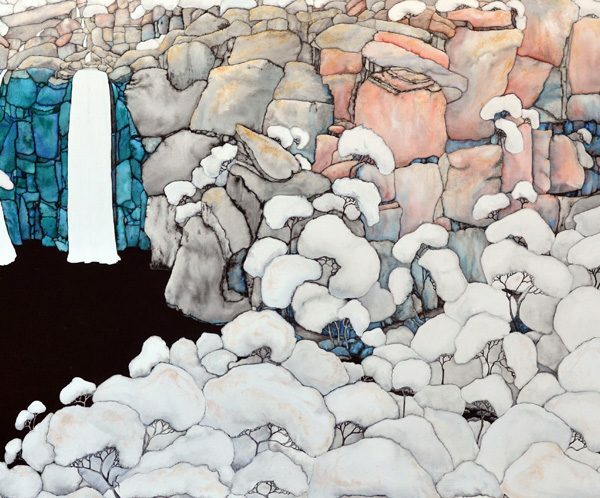 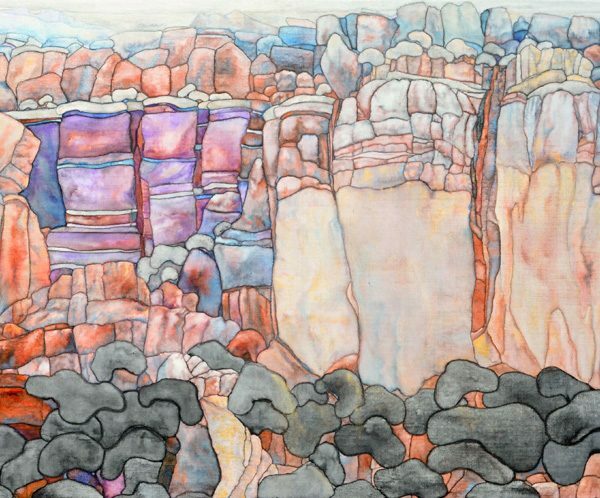 Those familiar to scenes of fire, smoke, stone and speargrass will be seduced by Linda’s meticulous artworks.